Through Iridium NEXT, the terminal enables fast internet speeds suitable for both data-heavy applications and everyday usage, such as email, electronic reporting and crew communication. 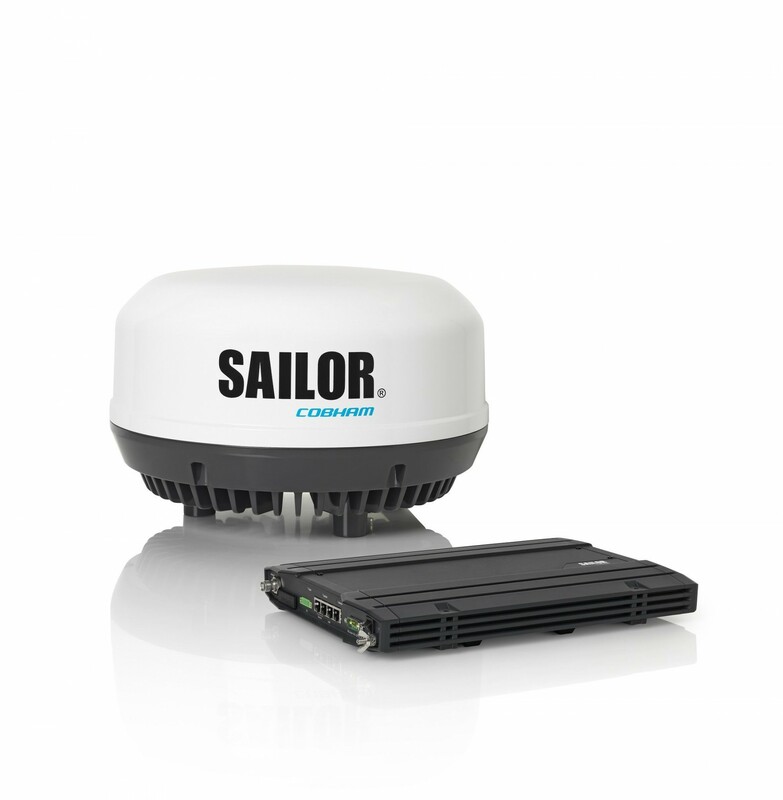 SAILOR 4300 L-band also minimizes total cost of ownership with low hardware costs and no scheduled service requirements. Iridium CertusSM is a new portfolio of global satellite services powered by Iridium® NEXT, a ground-breaking L-band global satellite constellation, which features a cross-linked Low-Earth Orbit (LEO) architecture to provide 100% coverage over the earth’s surface. With SAILOR 4300 providing your on board link, you are guaranteed high bandwidth IP connectivity and three high-quality voice lines for global calling wherever you are. Available in bulkkhead and 19” rackmount configuration, SAILOR 4300 offers the most reliable connection to the Iridium® NEXT satellite network with speeds suitable for data-heavy applications including; videoconferencing, multi-user Internet/VPN, IoT and telemedicine, alongside regular usage including email, electronic forms/reporting and crew communication. As the market leader in maritime L-band terminals, Cobham SATCOM delivers innovation based on our innate understanding of the operational realities and strategic goals of our service provider partners and end-users. When moving to Iridium® NEXT using SAILOR 4300, you get the best available Iridium CertusSM voice and data service anywhere in the world from an easy to install terminal with a rich feature-set and class-leading lifecycle costs.